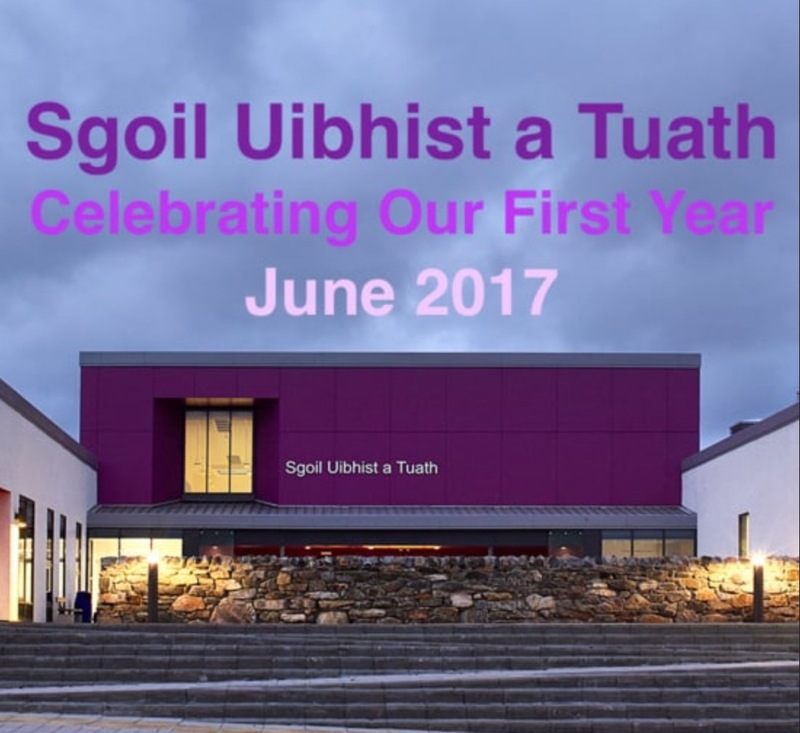 I was invited to direct a site specific production by composer Alan Penman for Sgoil Uibhist a Tuath, in North Uist at the end of the summer term 2017. Working with songs that Alan had created with children of the school we created a spectacular event that used every inch of the school. Called ‘Ar Sgoil / Our School’ the show was commissioned to celebrate the school’s first year of existence, as it had come about under a merger of all the schools in North Uist. Working closely with the dedicated staff of the school, local dance specialist Sorcha Monk and a cast of highly talented community musicians, we created a show that showcased the children’s talents and abilities, locating the new school in the heart of the community. A trailer for a film of the production can be found on this link. A film of the production is available to buy for £9.50. All of the profits from the sales go towards Sgoil Uibhist a Tuath funds.